If you have wondered, “What is SEO,” you have taken a step towards a stream of organically driven traffic that does not stress over constant social media changes. SEO is an acronym for search engine optimization, or creating a website that search engines recognize as an authority that delivers answers for which people are seeking online. People are always searching the internet for information. You are always creating content for your website. It’s a match made in… search engines… but you need to know how to optimize your website so that search engines refer traffic to you. But, this goes beyond search engines like Google, Yahoo, and Bing. An unseen benefit to understanding search engine optimization is that the SEO practices you learn and implement also impact your results on YouTube and Pinterest. Strong SEO strategies improve your rank with Google, Bing, Yahoo, YouTube, and Pinterest. But how does a search engine know what you have published on your blog? How does the search engine choose the results to show? Each search engine is different but they function in similar ways. Google’s artificial intelligence (AI) is called Rank Brain. Designed to be the best search engine, the AI constantly sends search robots/bots/spiders to crawl over 60 trillion pages on the internet, cataloging pages based on topic, quality, and hundreds of other factors. The search bots travel by links, following strings of text until a new link directs the bot in a new direction, and reports the information to “the index” that contains over 100 million gigabytes of information. When someone searches for a topic, algorithms use over two hundred rules to determine the true desire of the user and lists the AI’s best guess on the SERP, search engine results page. Hosting/site speed – Faster load times are better. If your choice of host or your hosting package causes pages to load slowly, your website will be dinged. Theme – Some themes are set up with clean coding that makes it easy for search engine bots to crawl your website. I personally recommend using the Genesis Framework. Navigation – Drop down menus can hinder search engine crawlers, but your website should be mapped and easy to navigate, for the reader and the bots. Usability – Keep your website clean and user-friendly. Excessive ads and image maps can impact the user experience and be difficult for search engine robots to navigate. Mobile optimization – If your website is not viewable on mobile devices, you will fall farther down the search results and may not show up at all. Authority/niche – Check the Google Search Console to understand how Google perceives your expertise and niche. Trends – Understand the number of people searching a particular topic will vary seasonally and according to current events. Type of content – Videos are given precedence in search engine results. Increase the impact by placing your keywords and other relevant content close to the embedded video. Quality – The quality of your content supersedes all other factors. Length – While some believe the optimal length of a post is between 300 and 500 words, others think longer posts of 1,500 words or more receive greater recognition. Subscribe and receive the SEO Cheat Sheet by email. Hey there, SEO Master! 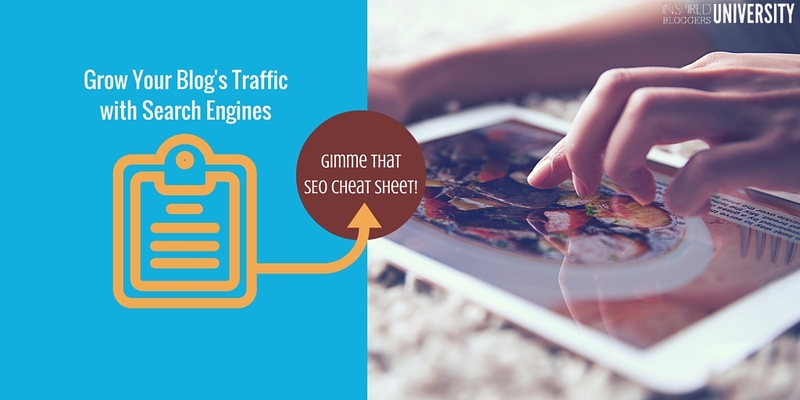 Your SEO Cheat Sheet has been delivered to your inbox. 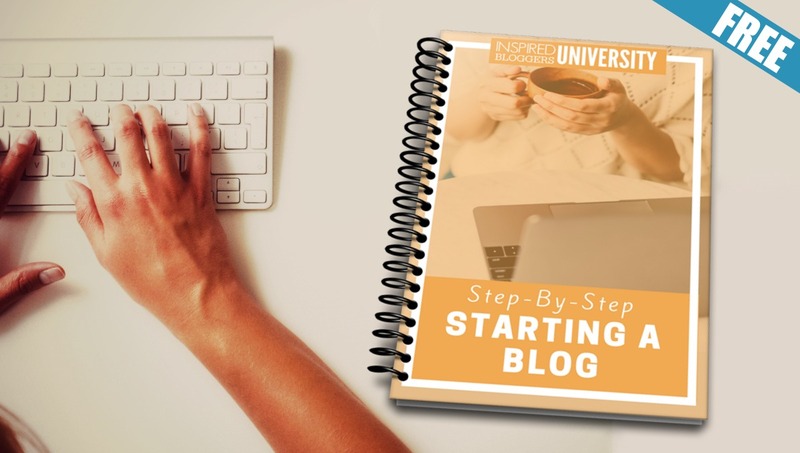 Go get it and start implementing the strategies to grow your blog NOW. Voice-recognized results – Choose long-tailed keywords, or keyword phrases, based on how someone would naturally ask you a question. This increases the SEO value for voice-entered search inquiries. 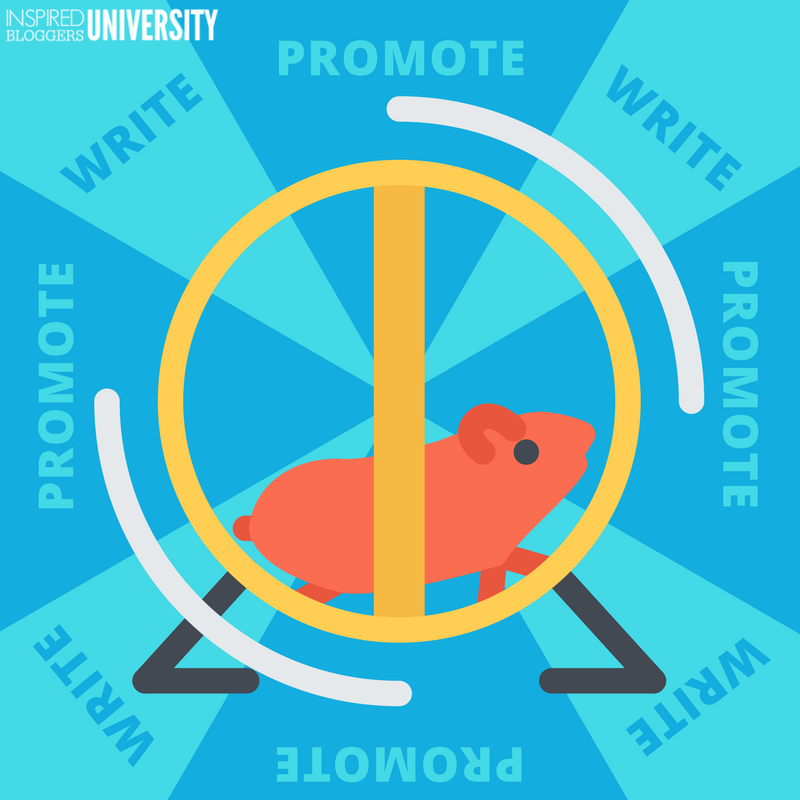 Focused content – Your post should focus on your keyword or keyword phrase. Uniqueness – Have a goal to optimize each page or post for one set of keywords. Frequency of keyword use – Write naturally but avoid overusing pronouns (it, they, there, etc.) within your content. Use your keywords (or variations of your keywords) instead, but do not “keyword stuff” your content. On page – Have keywords in text links, page URL, image names, image alt attributes, and subheadings of your post. Meta date – Set the meta data for each post and include keywords in the description. Using a plugin like WordPress SEO by Yoast allows you to determine the meta description and can increase your click-through rate from search engine results. Link building – Link out to other relevant blogs in your niche as this can help Google relate you to your chosen niche. Nofollow – Protect your website by using the rel=nofollow attribute when linking to an affiliate or sponsor. Backlinks – Keep backlinks from quality sources as they increase your value. Increase incoming links to your website by guest posting on other websites within your niche. Social media – Social media marketing has been an important part of SEO since 2011 and increases in importance each year. Do not neglect promoting your posts on Facebook, Twitter, Pinterest, Google+, etc. Google+ – Use your keywords in your G+ status update. Google owns Google+ and gives SEO bonus points to content posted to Google+. Content aggregation – Seek to be included in content round-up posts focused on a particular topic as researchers speculate search engines prefer sources where content is aggregated by topic. History – The search engine includes a user’s browser history when calculating the search results. Frequency – Posting regularly to your website increase the number of visits from a search engine bot and boosts your SEO ranking. For these search engine optimization tips and more, sign up for the SEO tips cheat sheet. 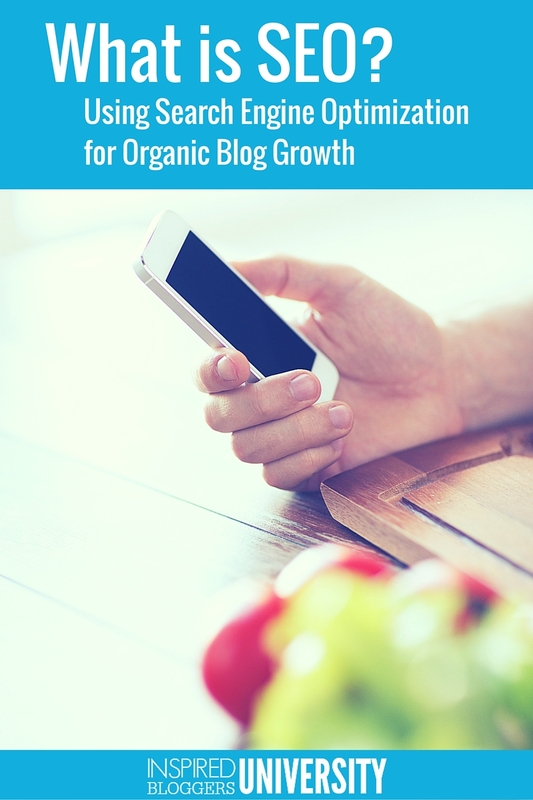 Blog traffic got you down? Tired of ever-changing algorithms on social media?Subscribe and receive the SEO Cheat Sheet with over 25 tips proven to generate organic traffic from search engines like Google, Bing, Yahoo, and even Pinterest! Very well written and informative post. It presents the SEO basics so well. Thanks for sharing. Just started my blog and this was a great help to understand how it may get found! Excellent Work! Lots of efforts you had put in this post. Thanks for sharing, it will help out me and many others.